This week didn’t have a theme, we could just take a photo of whatever we wanted. 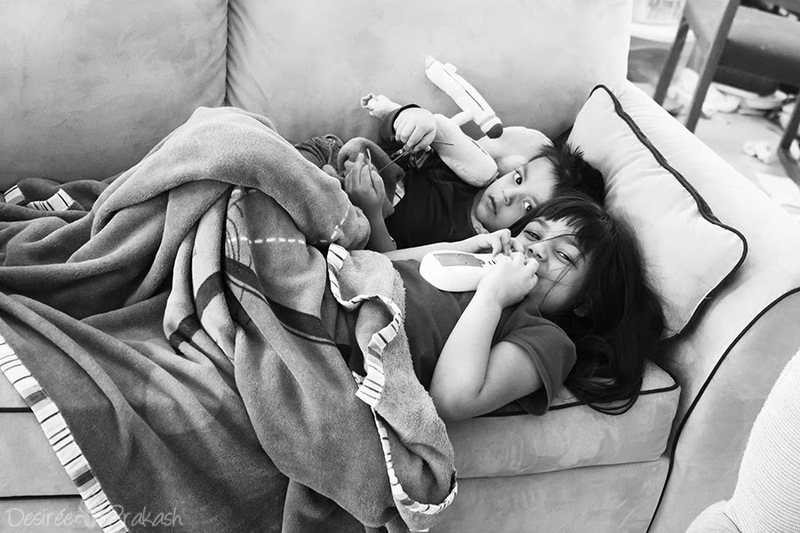 I got this quick photo while my younger two kids were playing quietly on the couch. They had a stuffed Enterprise and a phone, and were ‘calling the ship’ and wanting to be beamed up. Yes, even my 2 year old loves Star Trek (he sleeps snuggled with the Enterprise).